You're a teenager spending a summer with relatives when you strike up an increasingly intimate friendship with a local person your age. We've all been there. Or, at least we've all thought about that happening. In either scenario, it's probably a safe bet that your burgeoning romance wasn't interrupted by a world war. That's the setup for How I Live Now, an adaptation of Meg Rosoff's popular young adult novel starring Saoirse Ronan, one of the most talented young actresses we have. But before you groan about yet another YA movie, it's worth pointing out that this isn't trying to be the next Twilight or Hunger Games. 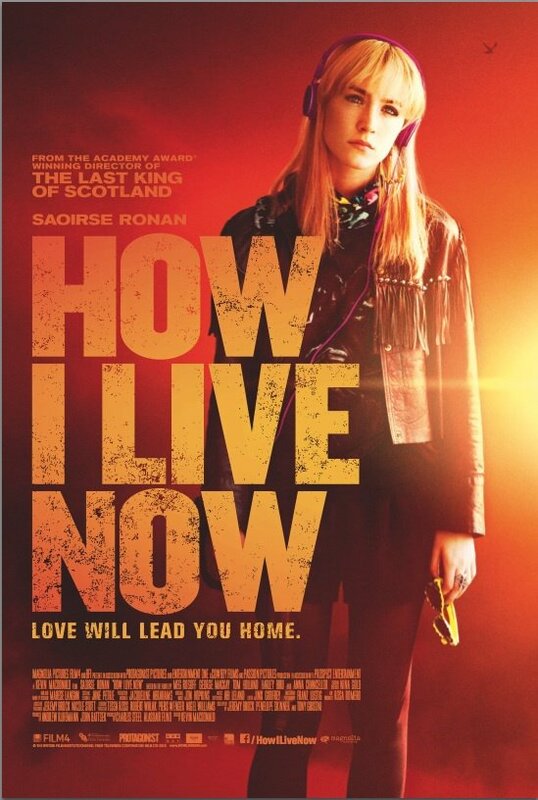 How I Live Now was directed by Kevin Macdonald (The Last King of Scotland, Touching the Void), and looks to avoid all of the pitfalls of most YA books that are turned into films. It does take place slightly in the future, but it's not postapocalyptic, and there's nothing supernatural involved, and if there is a love triangle, it's definitely not obvious from the trailer. This is a more traditional drama about a teenage girl trapped in a world beyond her control, and frankly it looks like it could be quite good.